Cole Danehower—wine writer, James Beard award winner and great friend of Northwest wine—had it right: Great Wine = (Place + Plant) x People. Few places in the world maximize that equation the way Oregon does. It’s not just our perfect location—the languid summer days, breezes sweeping in from the Pacific, primordial soils making vines struggle and develop complex flavors. 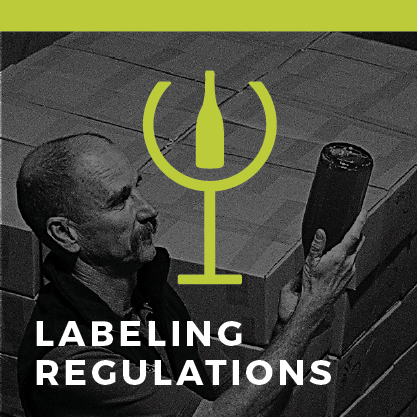 And it’s not just that we’ve invested in decades of painstaking research about which grapes thrive best in which areas, under what conditions. 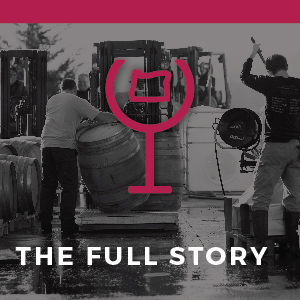 It’s that our winemakers, despite their successes, have never rested on their laurels. 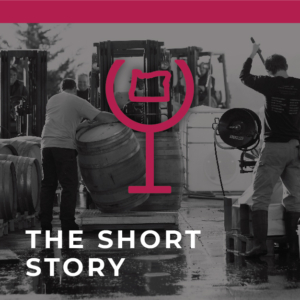 They welcome feedback and collaborate to share advances, but always maintain a fierce independence, determined to make distinct wines that reflect their land, their grapes, what this year has brought. 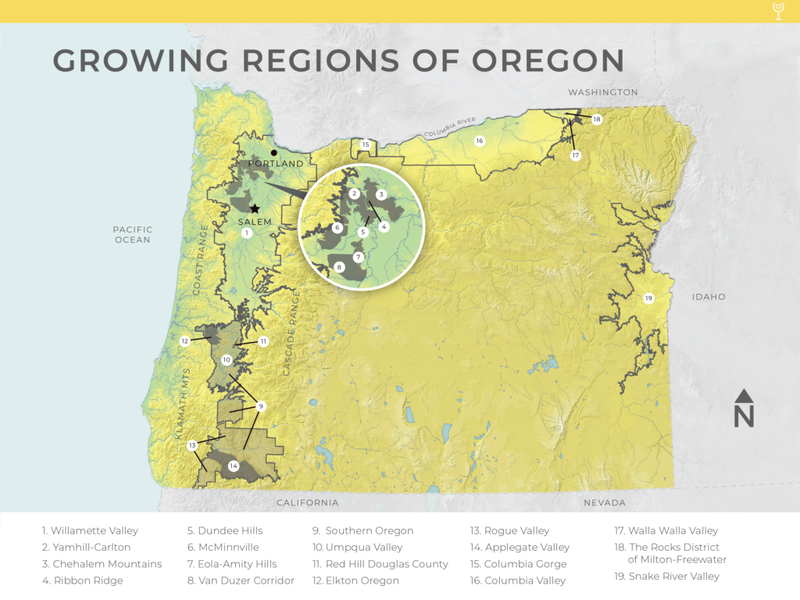 Wine enthusiasts recognize quality when they taste it, and in Oregon that quality comes from hand-tended vines, small-scale production and thoughtful winemakers dedicated to their craft.